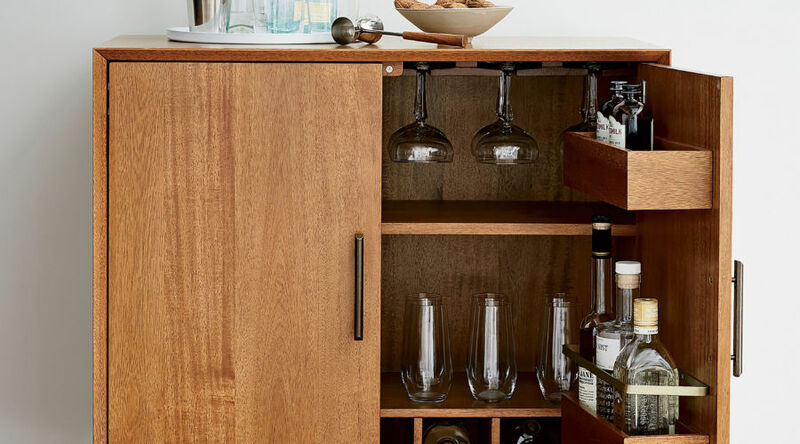 Channel the set of Mad Men with this stunning bar cabinet. On the outside, it’s all MCM cool; on the inside, it’s a hard-working storage unit with compartments for closed and opened bottles and various stemware, from martini to wine. 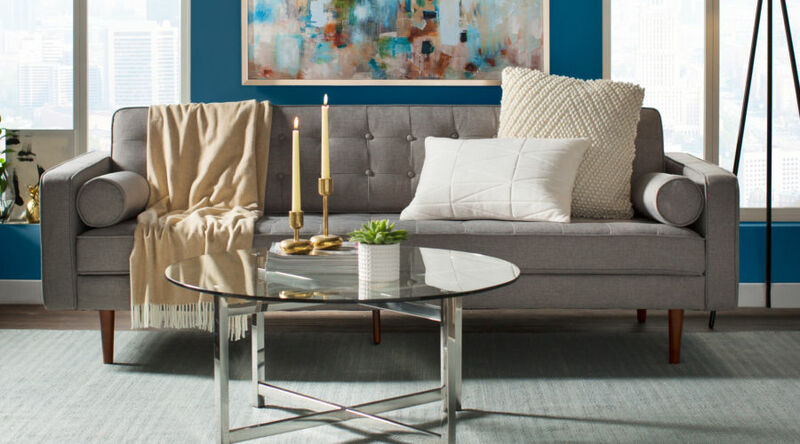 Let us count the ways we love this mixed media take on a mid-century modern coffee table. The shape references the MCM period without looking antique. Those splayed wooden legs look rather modern juxtaposed with the white paneling. Drop-down storage panels create a tasteful hidden storage component. Lastly, the peekaboo glass-top section is perfect for displaying your MCM architecture coffee table books. 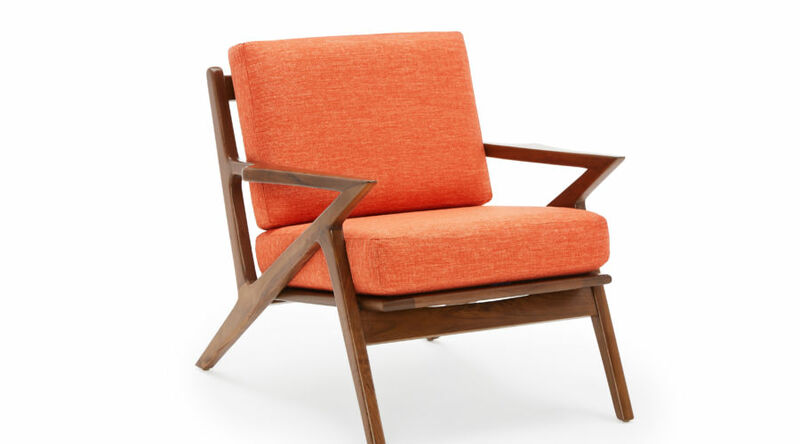 The sharp, sleek lines on this museum-quality, MCM-meets-modern chair make it a stunner, while the more compact size allows you to fit a statement piece in a studio apartment or small living room. 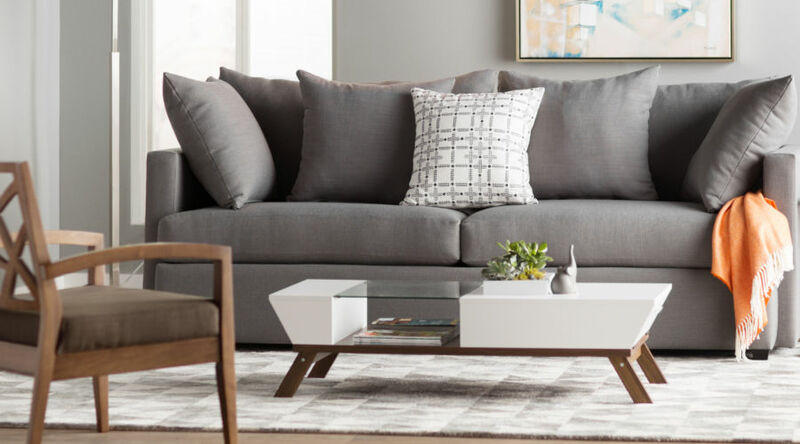 This sofa nods to the past with its MCM style yet also remains firmly planted in the present with its versatile neutral hue. The piece also proves that style doesn’t have to come at a premium price tag, either. 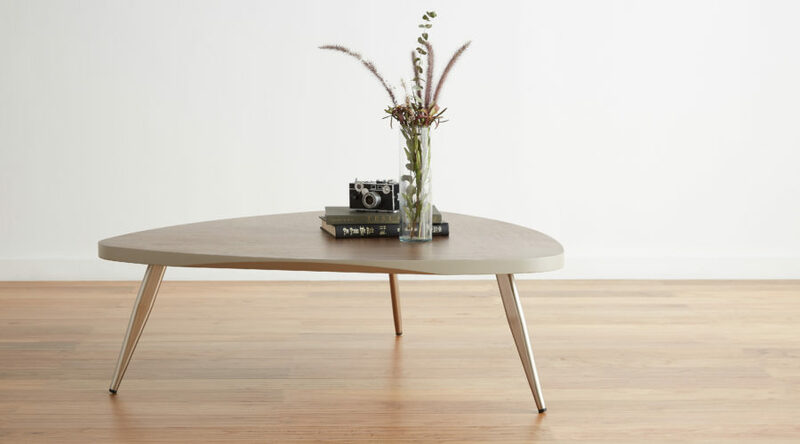 This coffee table’s rounded-triangular shape and tapered legs are delightfully retro, the walnut woodgrain tabletop is timeless, and the metal finish is tastefully modern. A winning combination, in our book! 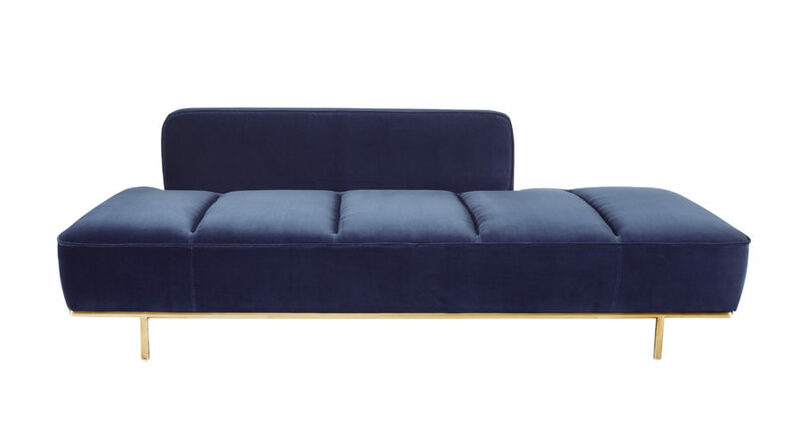 Boy, do we love a daybed, and this MCM-inspired piece is guaranteed to make an impact in any space. While it comes in a variety of textiles and colors (and price points! ), we’re head over heels for this rich navy hue, which beautifully complements the brass frame. 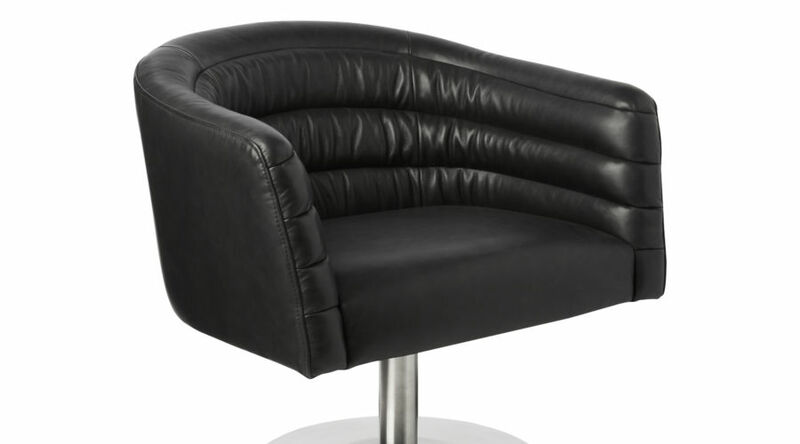 This swivel seat is the statement chair of our dreams. The rich, buttery leather and steel base give it extra edge. 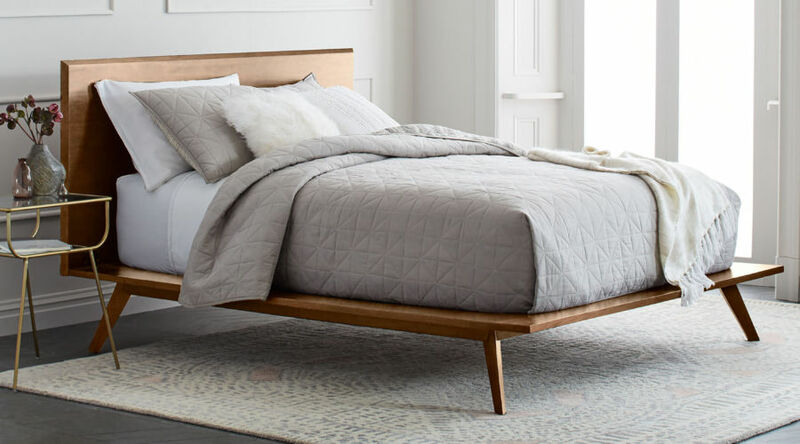 We’re resting easy on this sleek bed frame that’s all clean lines, gorgeous walnut finish, and slightly angled legs for a designy twist. 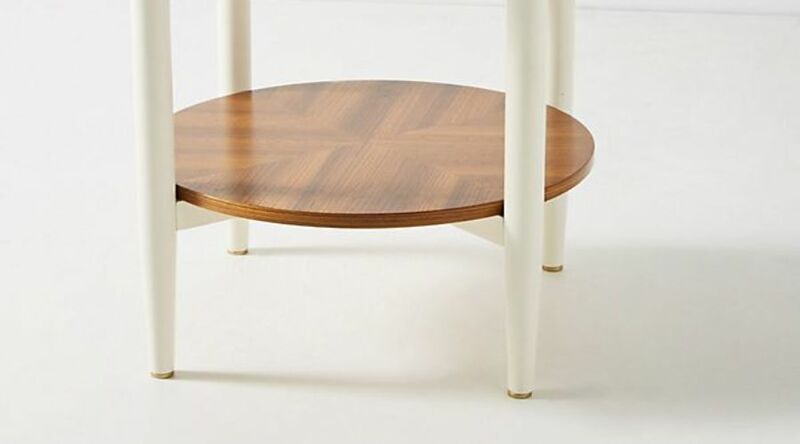 The tapered, lacquered legs of this tiered side table pay homage to mid-century shapes. Yet, the stunning striated zebra wood tabletops give it a boho-modern feel. We’re so on board. 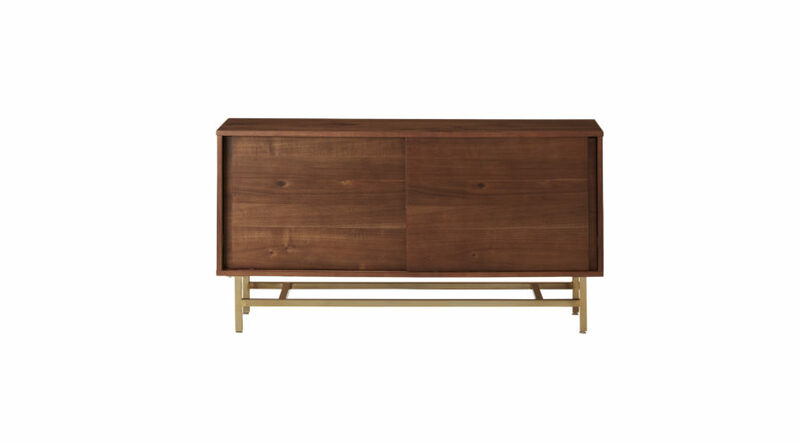 Mid-century modern and Scandi design converge in this heirloom-worthy piece featuring a rich walnut veneer and brass frame. It’s the perfect timeless piece for an entryway, dining room, or media space.